Why Does Your Car Need Expert Auto Mechanic Even for Minor Problems? Leaking Roof Repairs – To Call The Professionals Or Not To Call Them? Before opting for a turbo kit, it is important to know its working. Turbo kits in your vehicle tend to make your ride not only more powerful but also much faster. These turbo engines run with the help of exhaust gases, so you tend to make some sort of contribution to the environment as these gases are otherwise considered a ‘waste’. Turbo do not need big engines, you can get more power even with smaller engines. You save on money which would otherwise be spent on upgrading your engine. Large engines are a costly affair. This turbo kit, using the exhaust waste from a specific vehicle, changes it into an element which can boost the engine power. These kits change the energy from the fluids and gases into torque for the engine. After being pressurized, these fluids or gases are combined with heat. The shaft of the vehicle moves with an increased speed due to this, providing faster acceleration and more power for take-off. Turbo expanders are of two pieces. The outer housing is one piece holding the exhaust and the second one is a wheel used for harvesting the exhaust as it passes. This puts pressure to the wheels causing them to turn like a turbine. The exhaust passes through a hole which is located in the housing on the outer side at a low temperature. The shaft of vehicle turns with an increase in power due to the energy, created by this process. How to Buy a Turbo Kit? You have multiple choices in these turbo and making the right choice can be a little complicated. You need to have a clear understanding of the design and material to ensure the turbo kits chosen is apt for your vehicle. Materials tends to affect the speed and weight with lighter components producing turbo which are more responsive and faster. These light materials also lessen the trouble connected to efficiency. The two most important components to be considered are the turbine blades and the bearings. The turbochargers need to have a turbo shaft which can spin rapidly for powering the unit. This is not possible with standard bearings. Turbochargers make use of either ball bearings of a professional grade or fluid bearings. With the fluid bearings the shaft is coated with a layer of oil which can keep the components of the turbo charger cool during the operation and also reduce friction. The ball bearings which are advanced use shafts which are not only light but also very small. The light weight brings down the lag time and increase acceleration. These blades in a turbocharger need to move at a high speed so that they can power the said unit. Without enough of exhaust the turbine blades cannot move at a good speed. This works out well with using turbine blades which are lighter. You can also opt for the ceramic turbine blades. 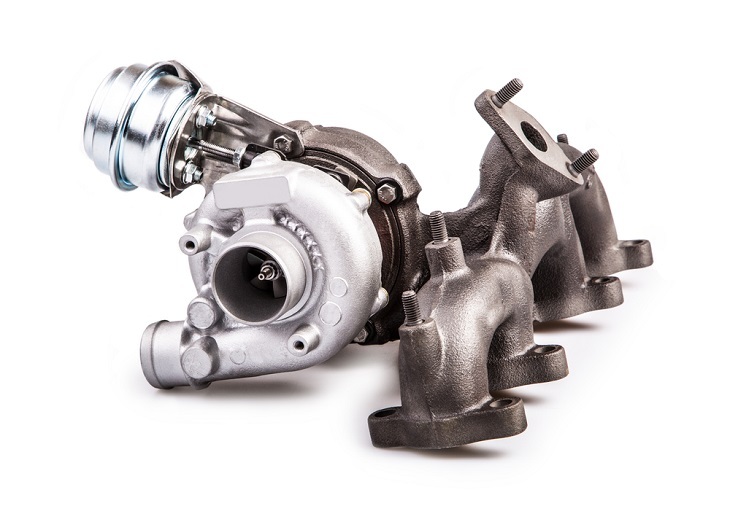 Before opting for a specific turbo charger consider the difficulties you might face if the choice is wrong. For the required acceleration it is wiser to opt for chargers which are light weight and small. Boost threshold and turbo lag are the only two difficulties you might face. To avoid both these problems, buyer can make a choice between the sequential turbocharger and a twin charger. Consider a search online so that you can go through the detailed information on turbo kits before you opt for one. Make sure you look for reputation of an online store before buying a turbo charger. A little effort taken can make this a worthwhile investment. How to Find the Most Competent Car Mechanic in Your Locality?